Managed email services are the best way to organise email for a business with complex email requirements. 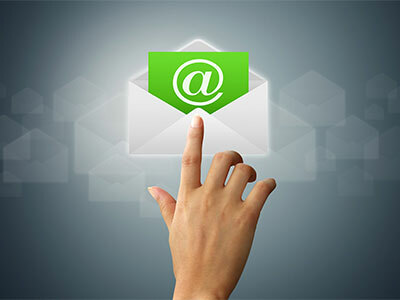 As a business grows, email management demands are going to grow as well. An outsourced email management system will allow a central IT manager to delete or add email boxes simply and effectively. Any new employee will be able to get an email account immediately. In addition, existing employees may need separate email boxes for different types of transactions. One employee may need an email address for associates, one for interoffice emails, and another to deal with customers. Without managed email services, it would be difficult to add or delete all of these email inboxes. This is not to mention the spam email and potential viruses that might come to each separate inbox. It only takes one infected email to cause lasting damage to an entire office network. With a capable managed email service, there will be virus protection for every mailbox.